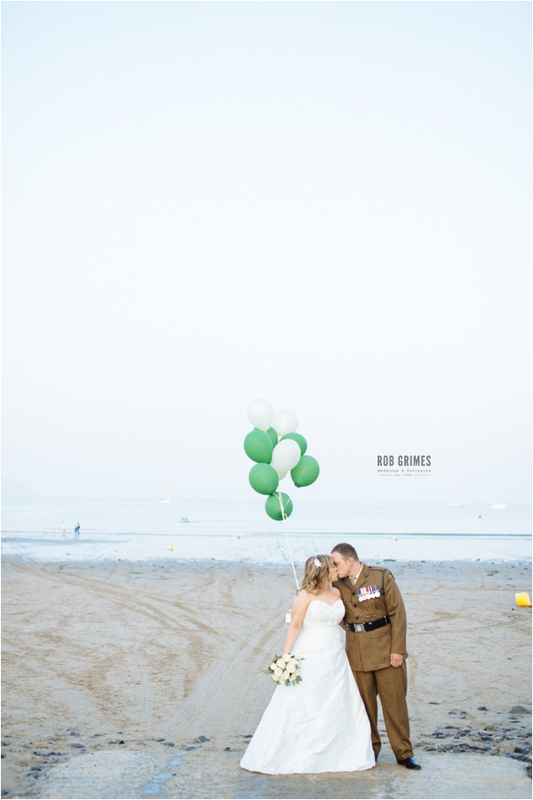 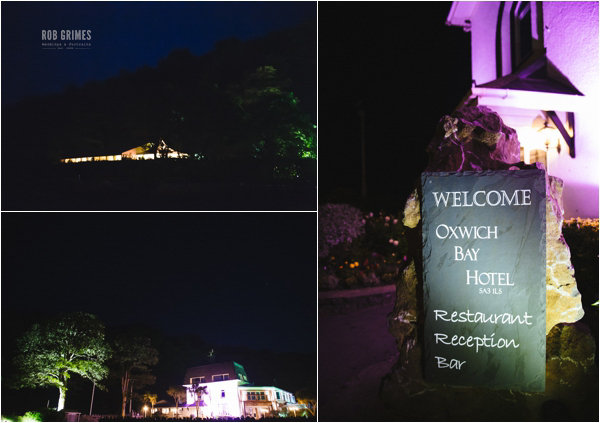 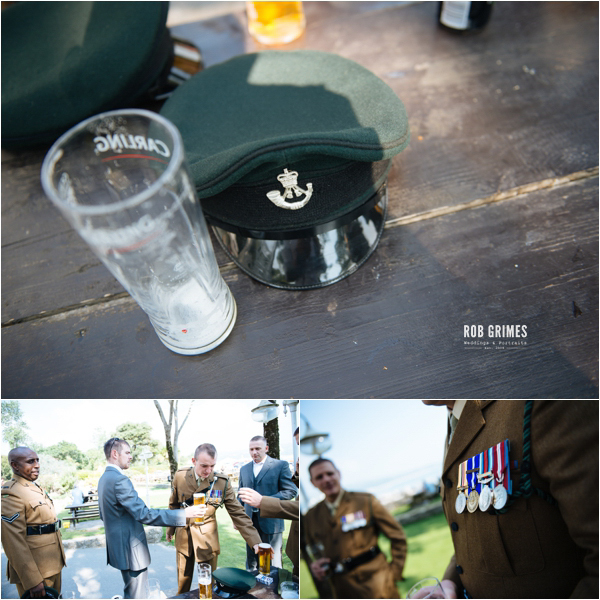 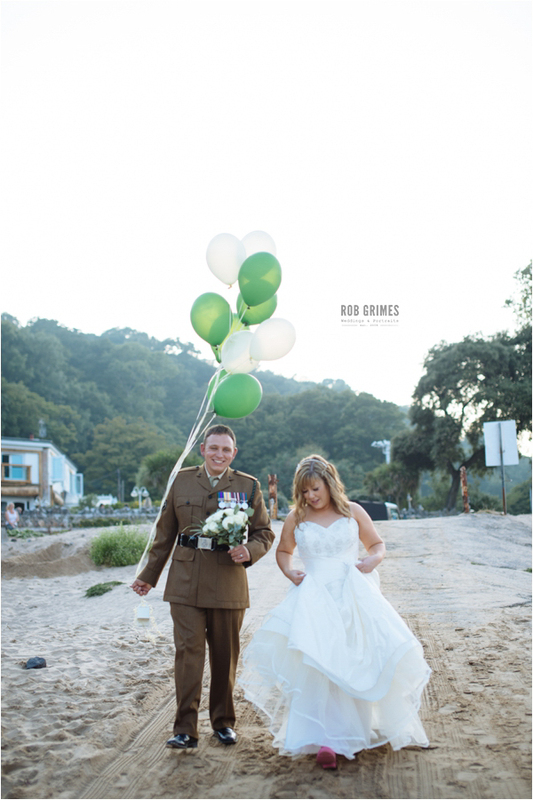 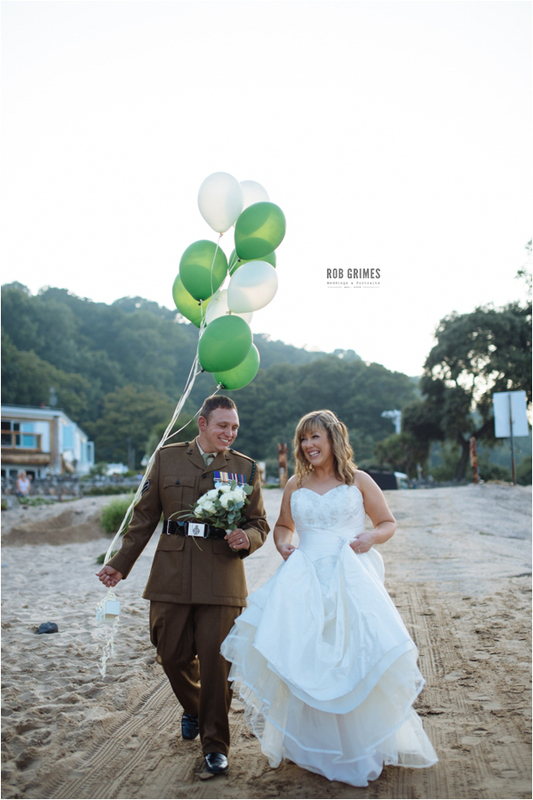 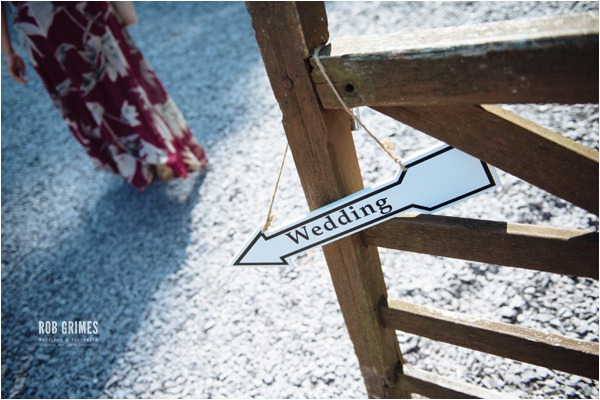 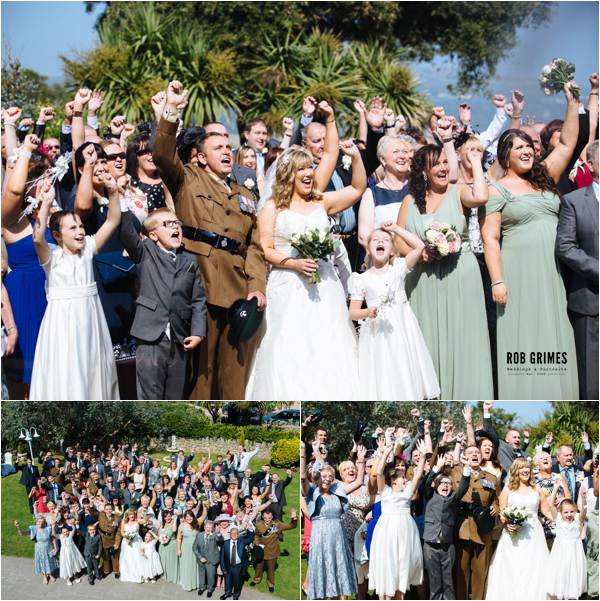 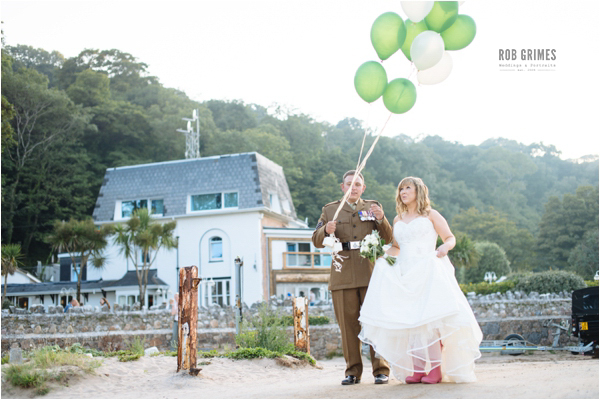 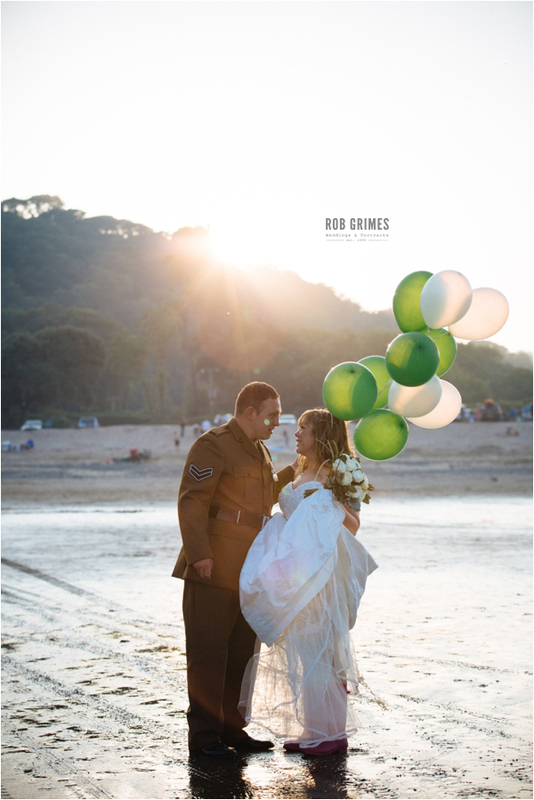 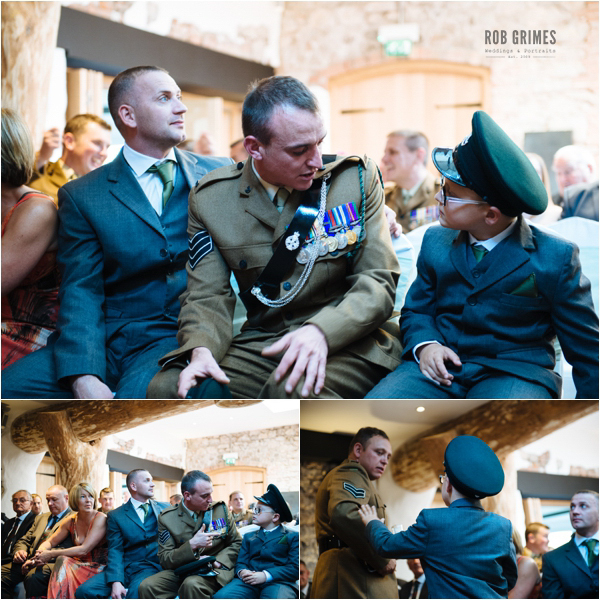 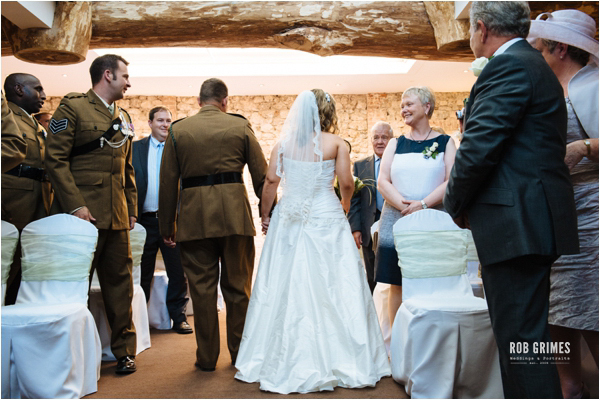 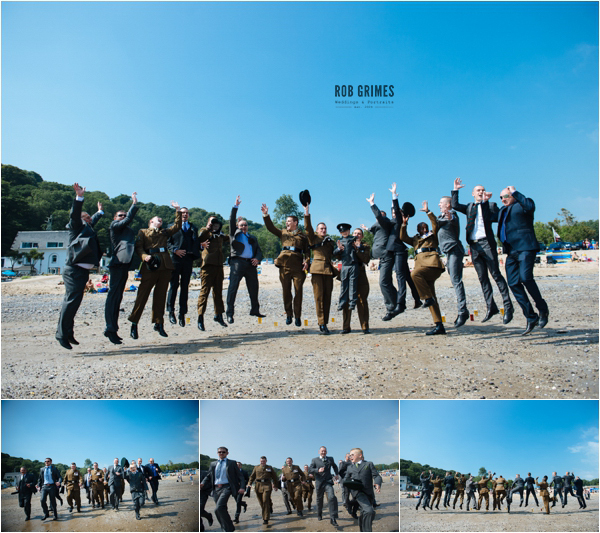 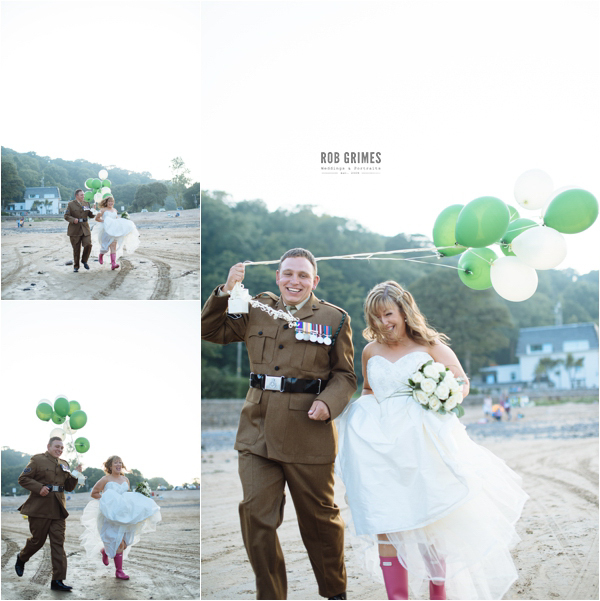 Today I am thrilled to share a stunning Welsh military Wedding in Oxwich Bay, a beautiful bay on the south of the Gower Peninsula. 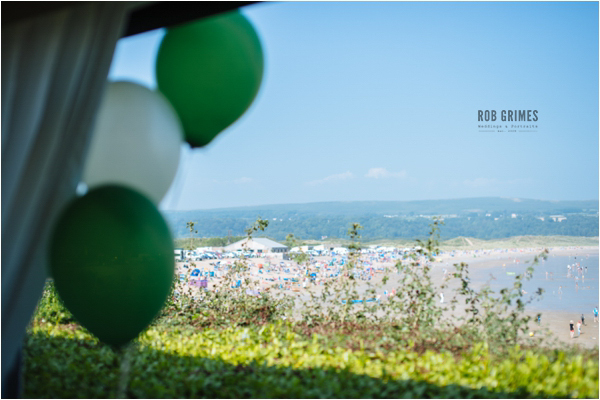 Its lush landscape features sand dunes, salt marshes and woodland, with a 2.5-mile long sandy beach. 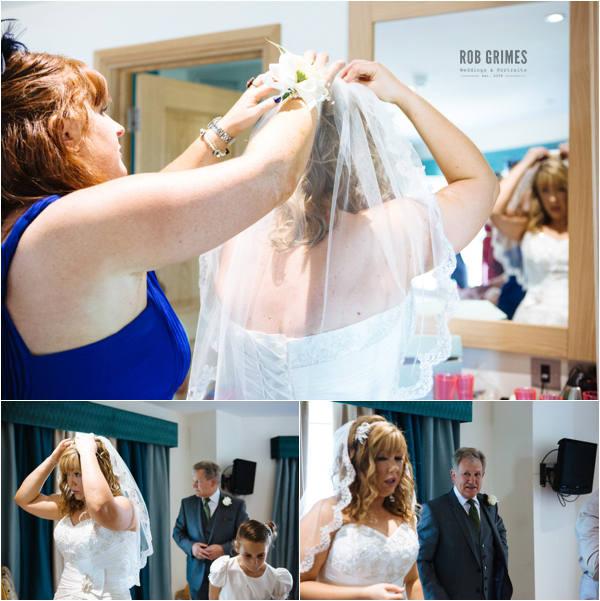 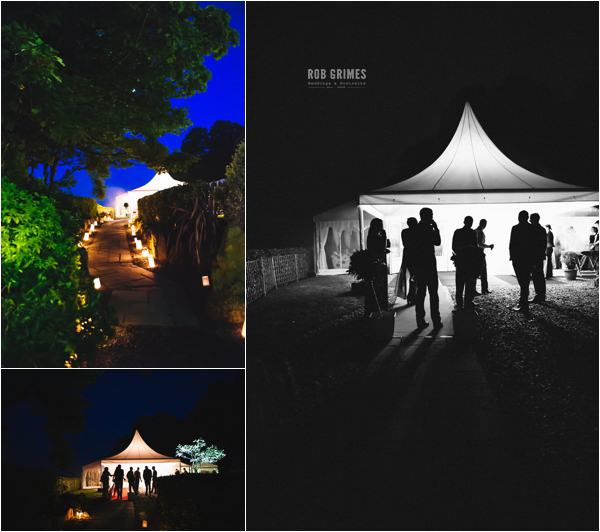 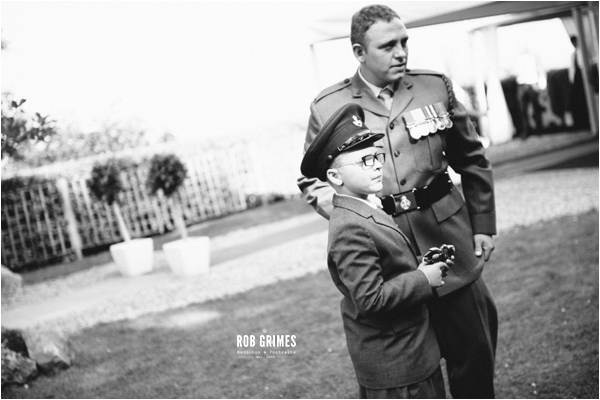 Images of the day were captured by Rob Grimes Photography. 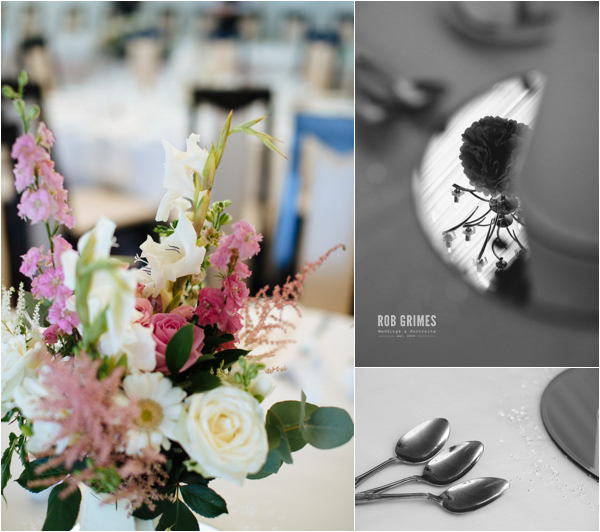 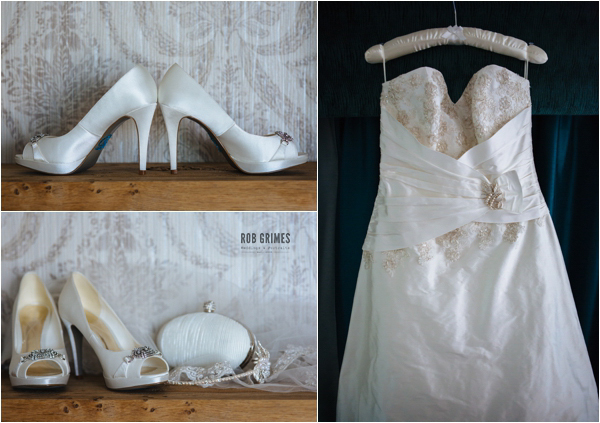 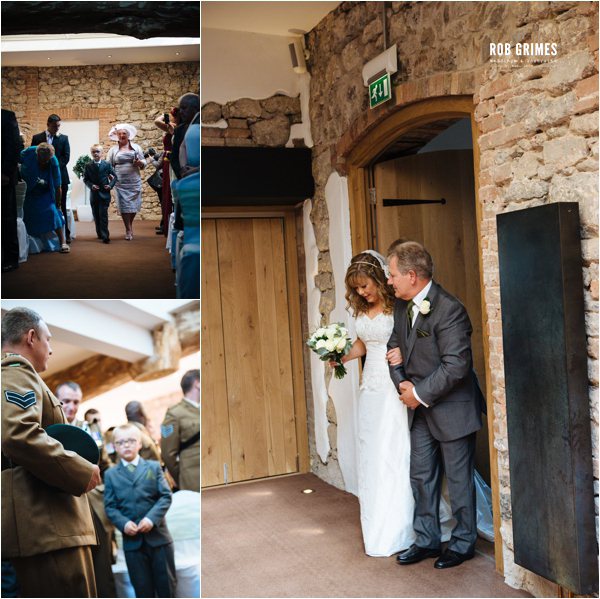 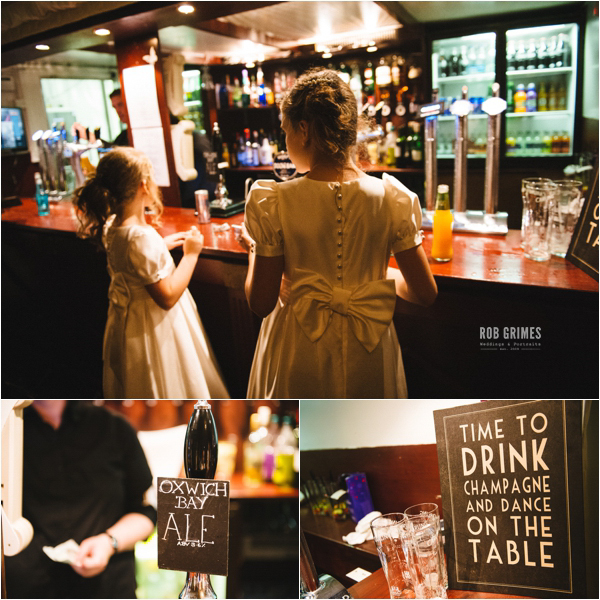 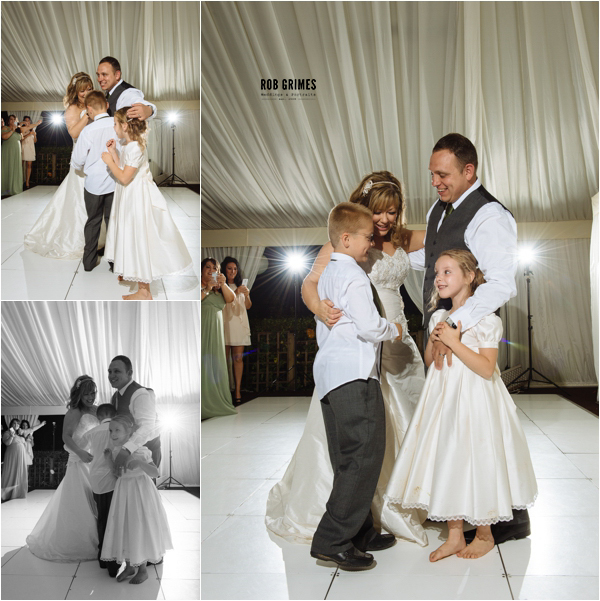 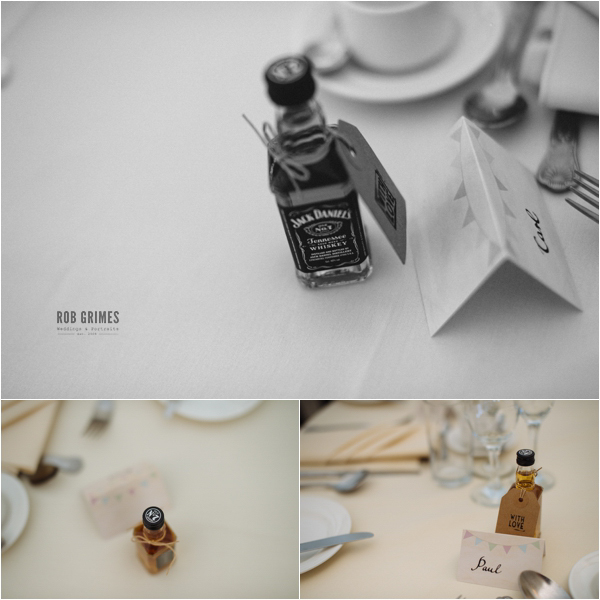 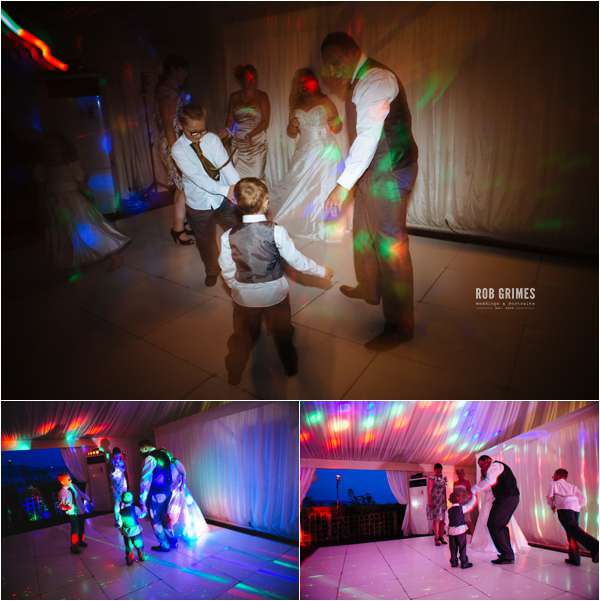 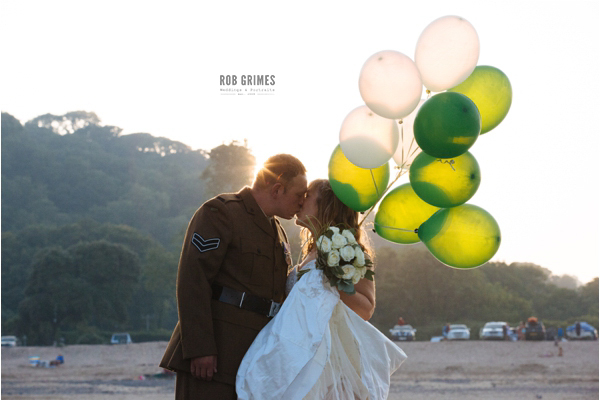 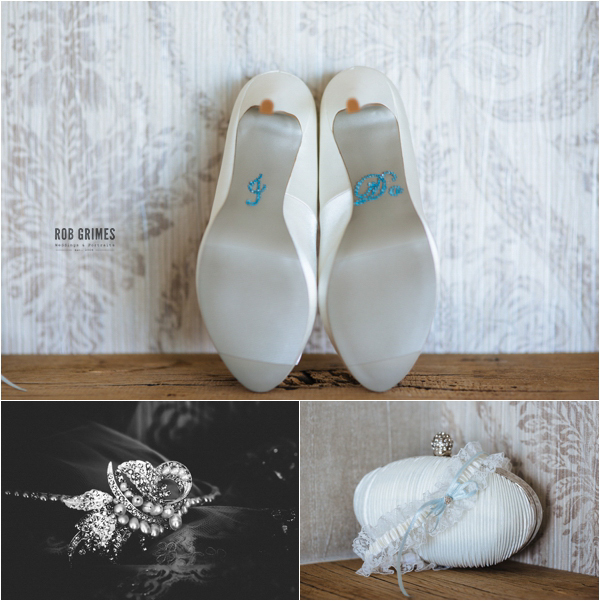 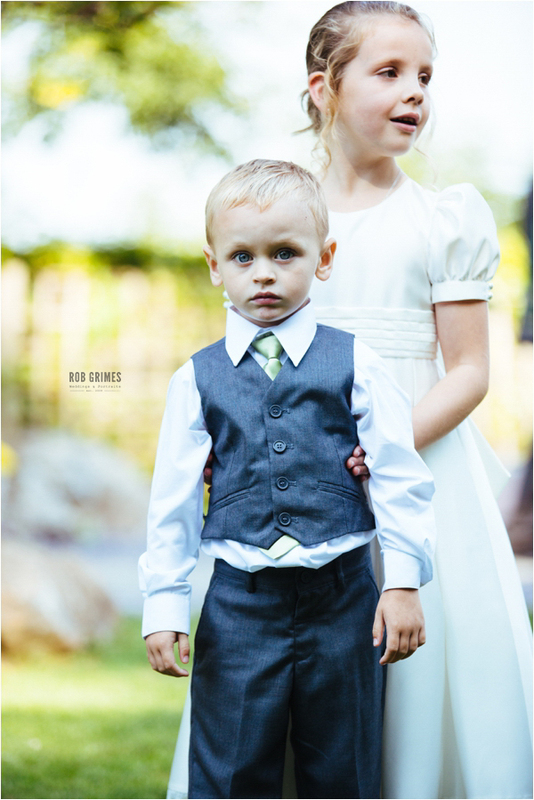 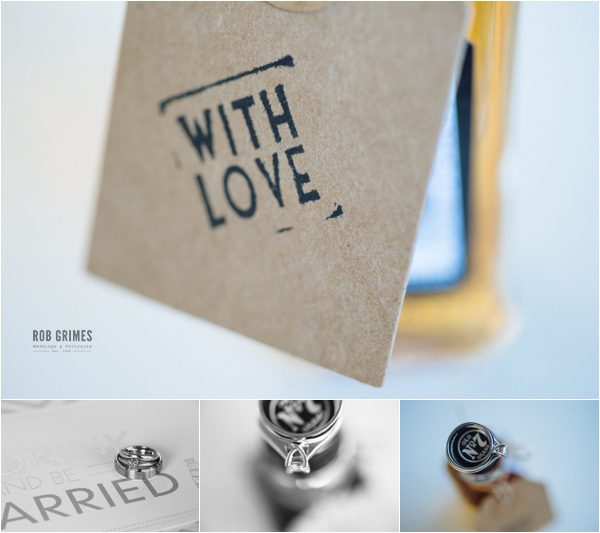 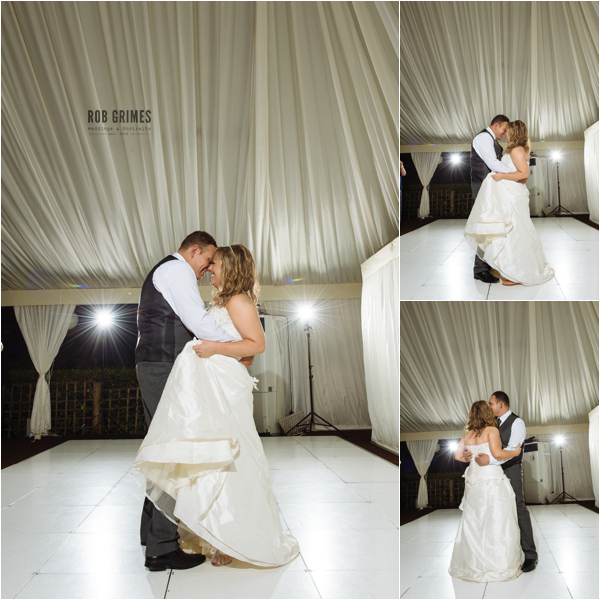 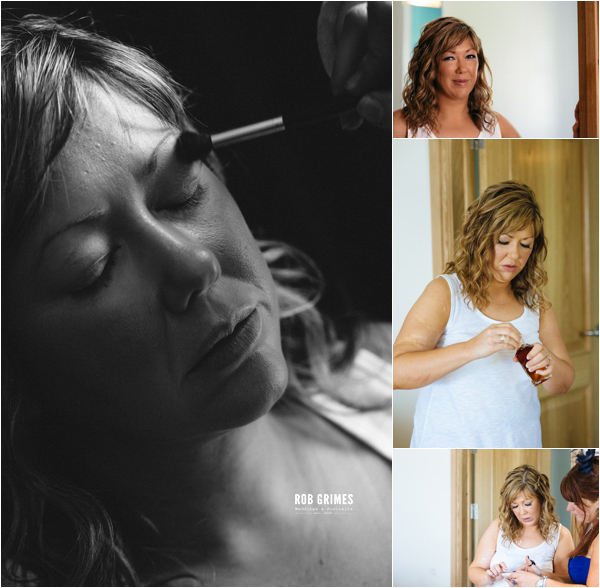 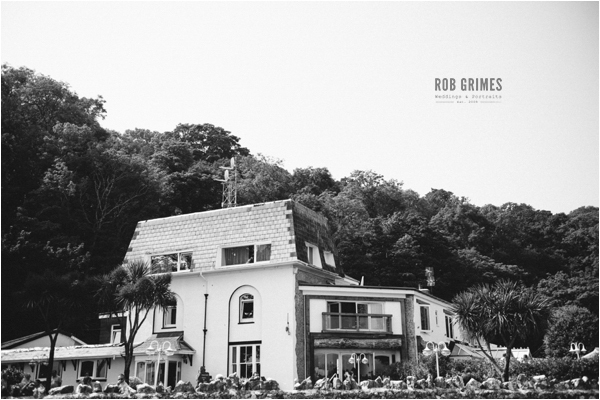 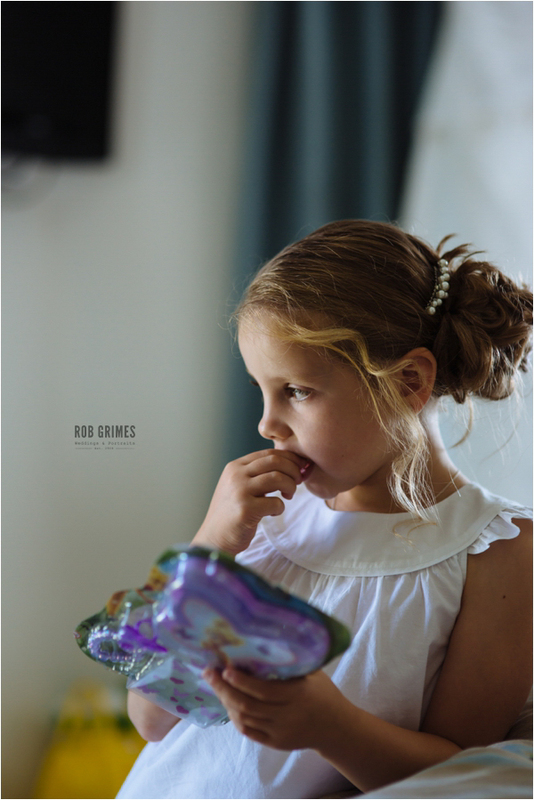 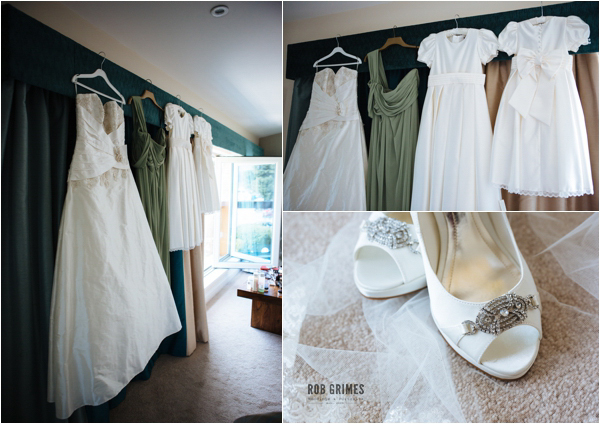 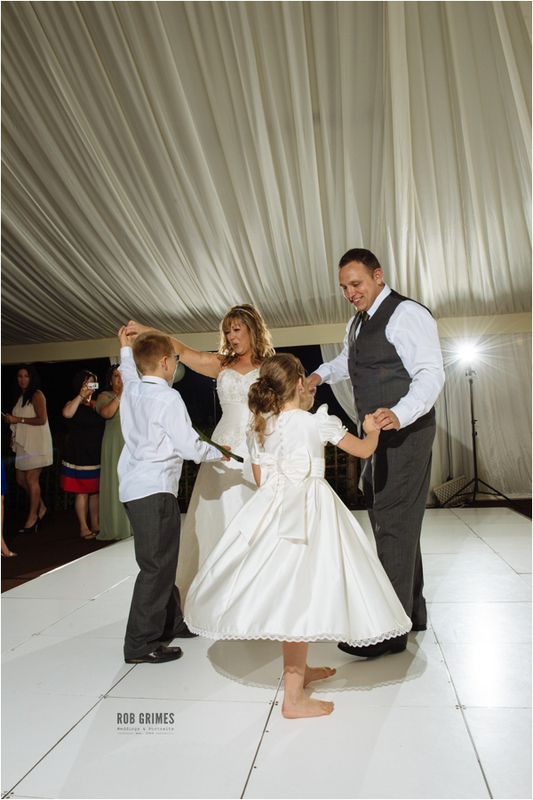 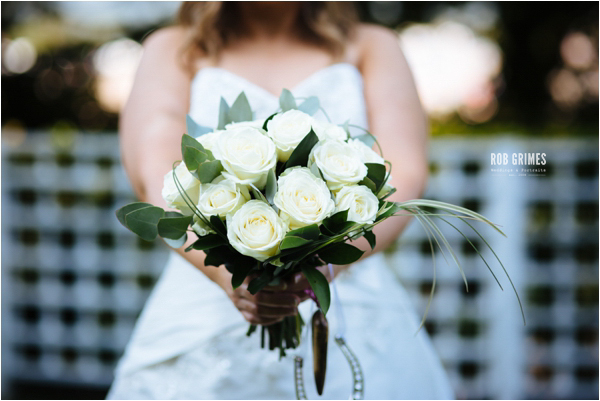 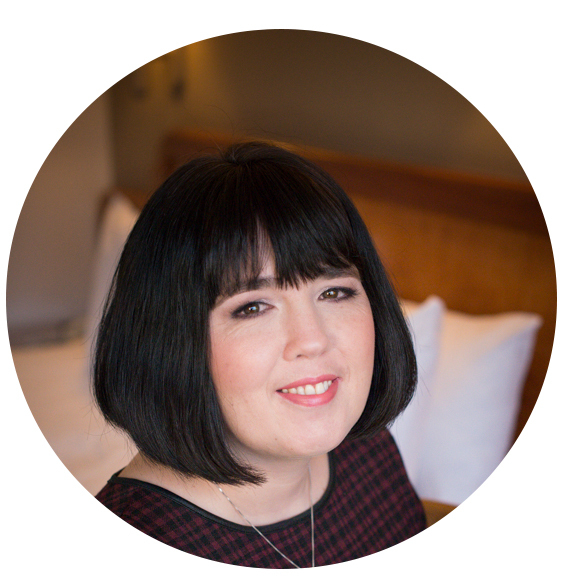 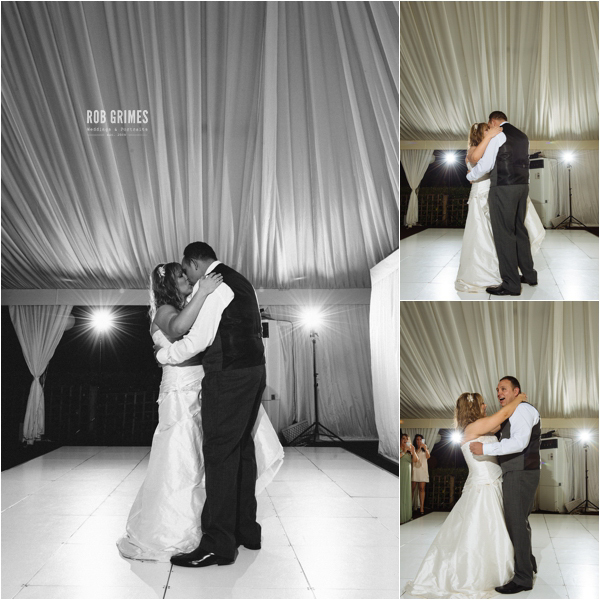 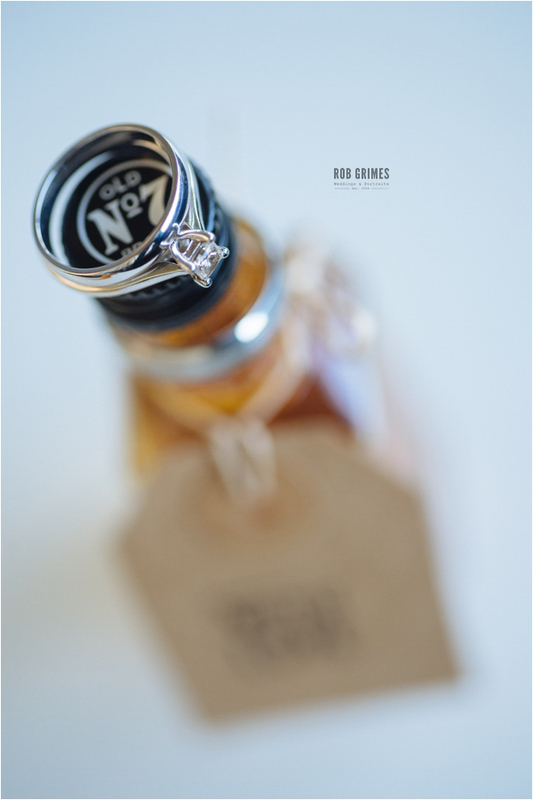 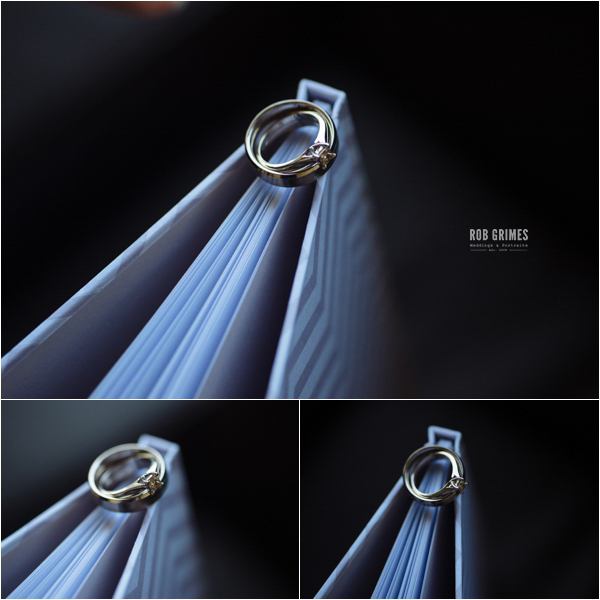 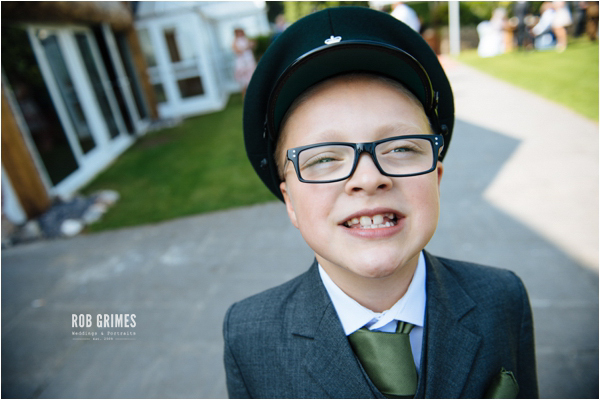 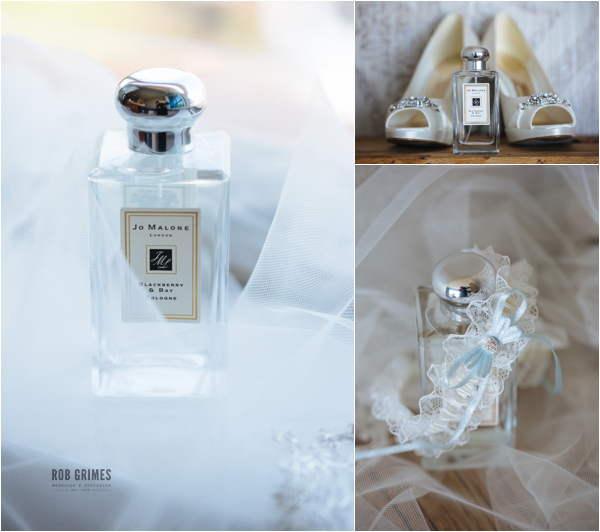 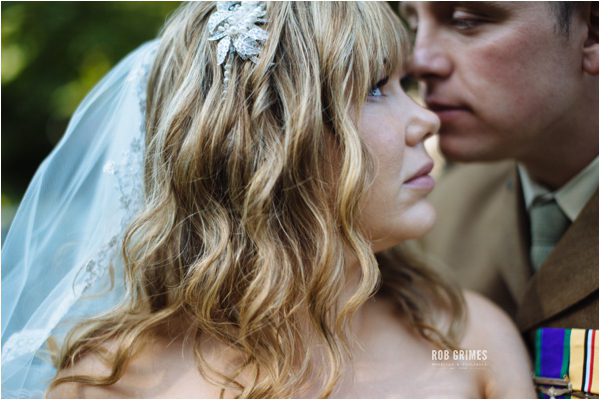 Rob Grimes is a Wedding & Portrait photographer based in Birmingham and able to work across the UK and Abroad. 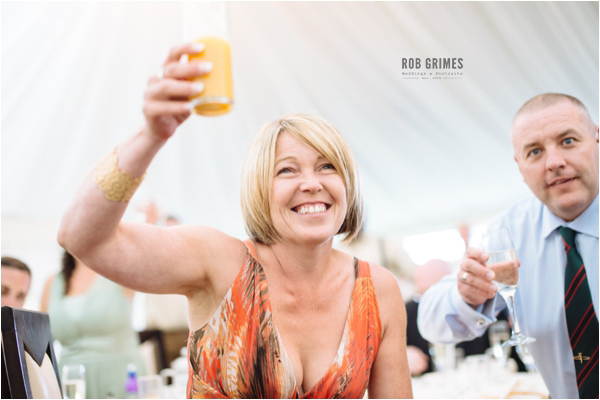 Rob says of the day…. 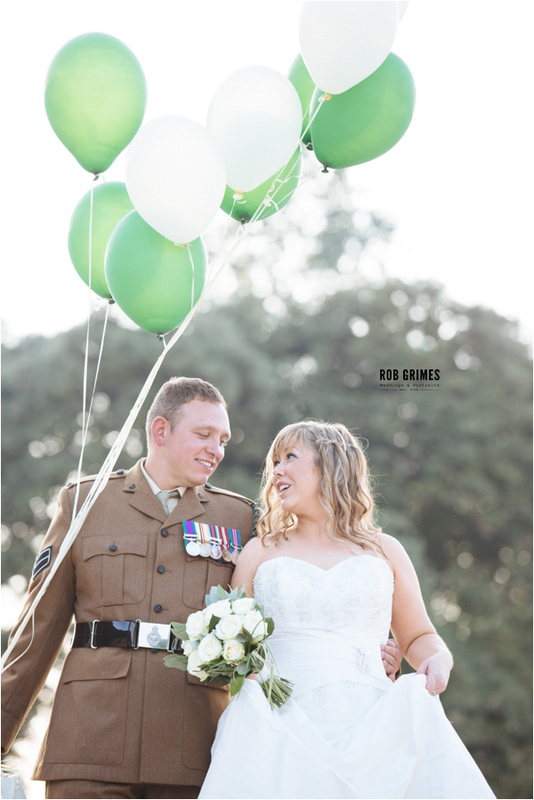 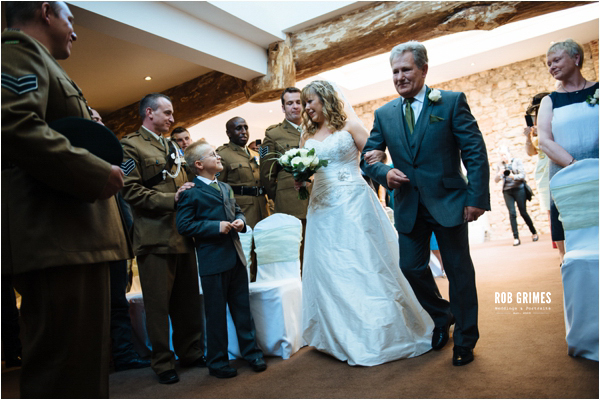 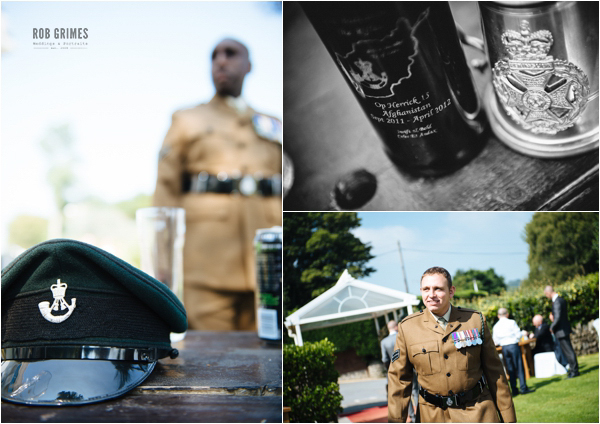 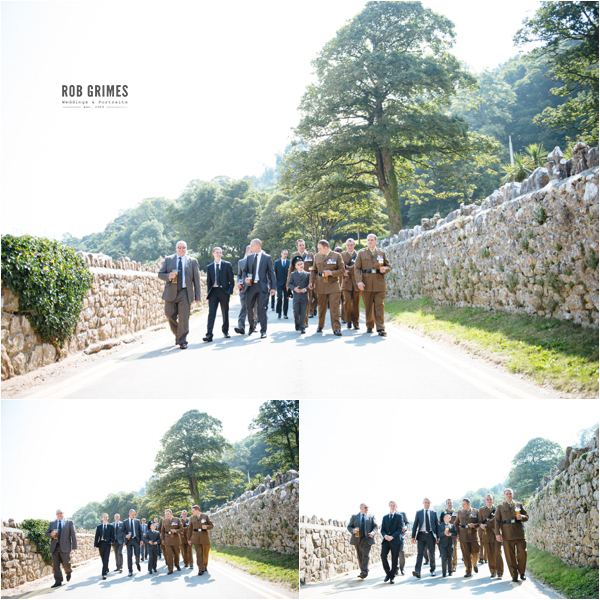 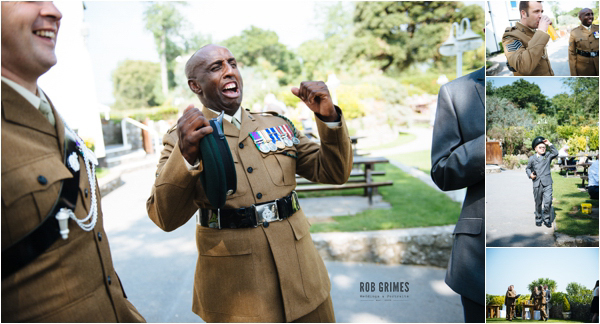 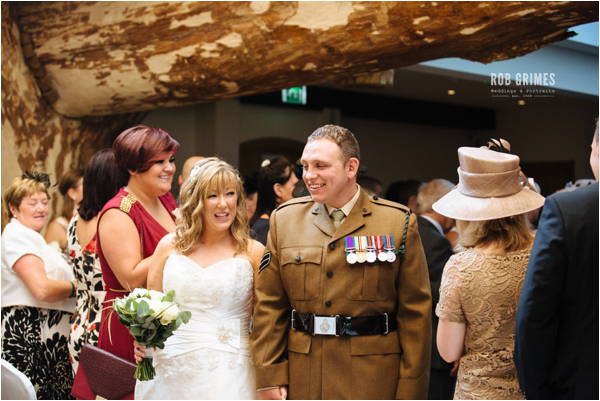 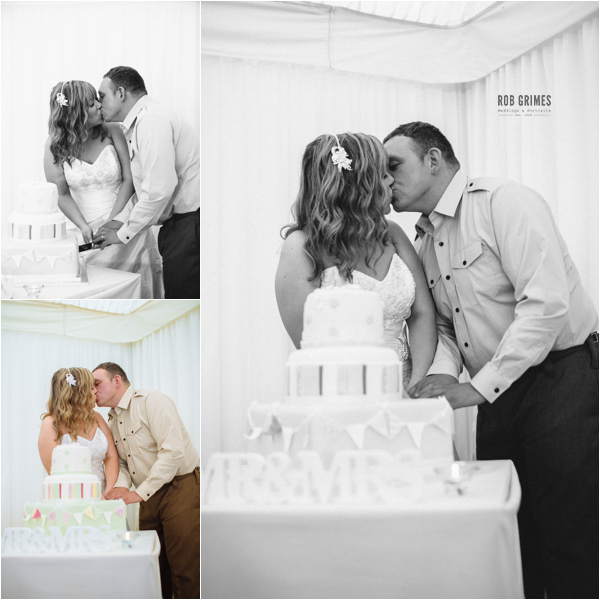 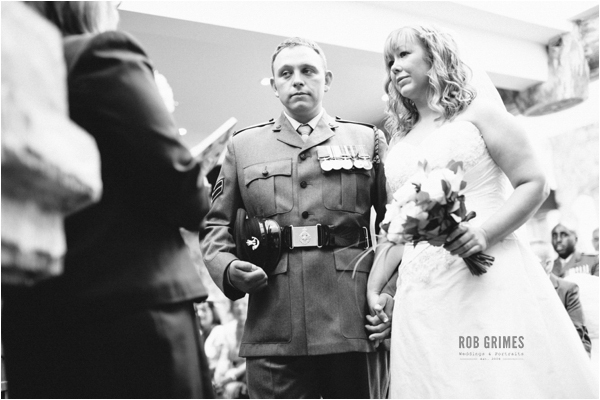 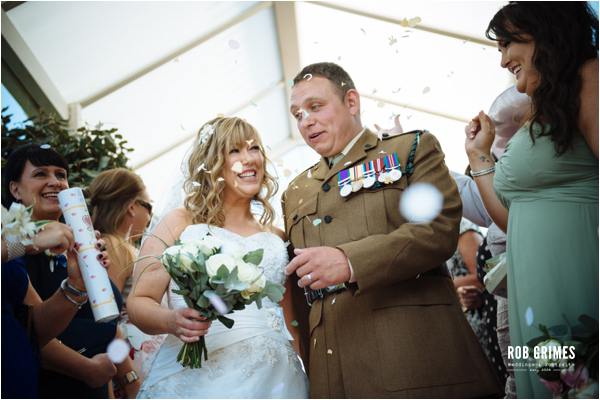 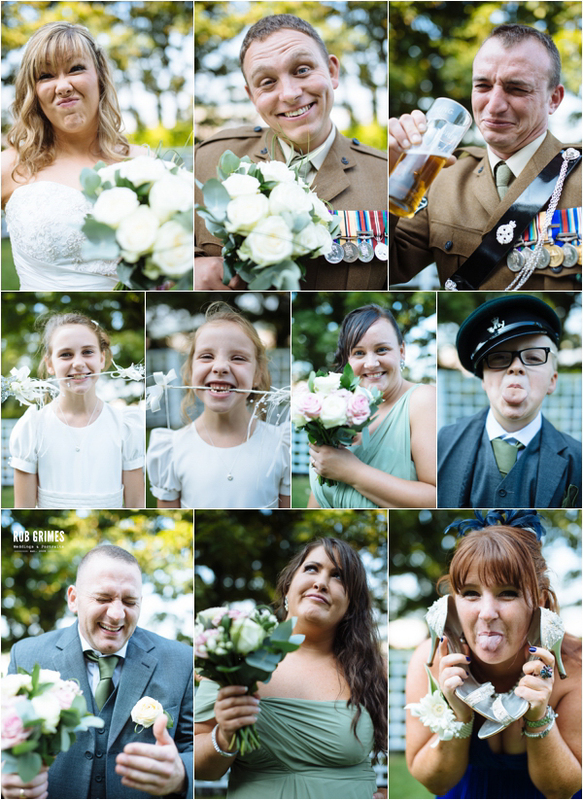 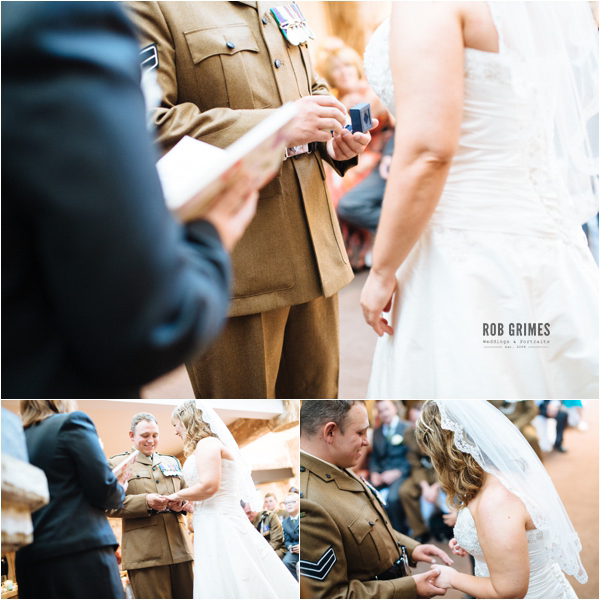 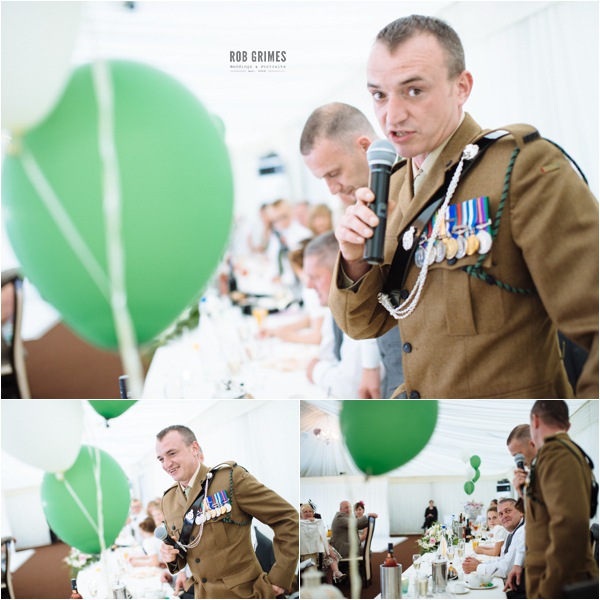 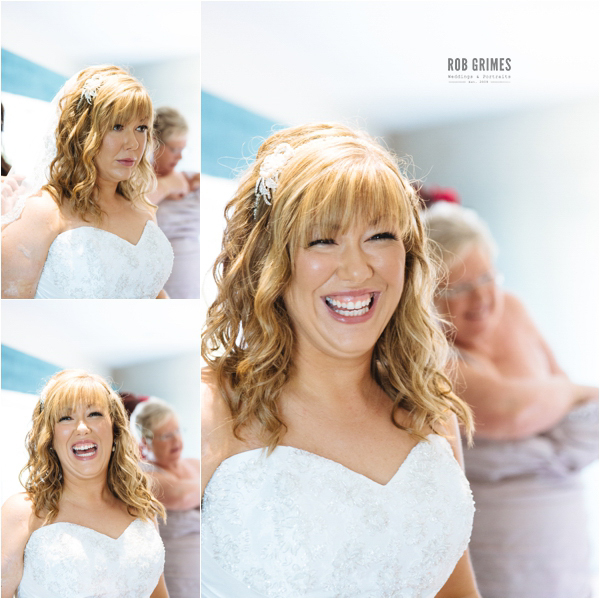 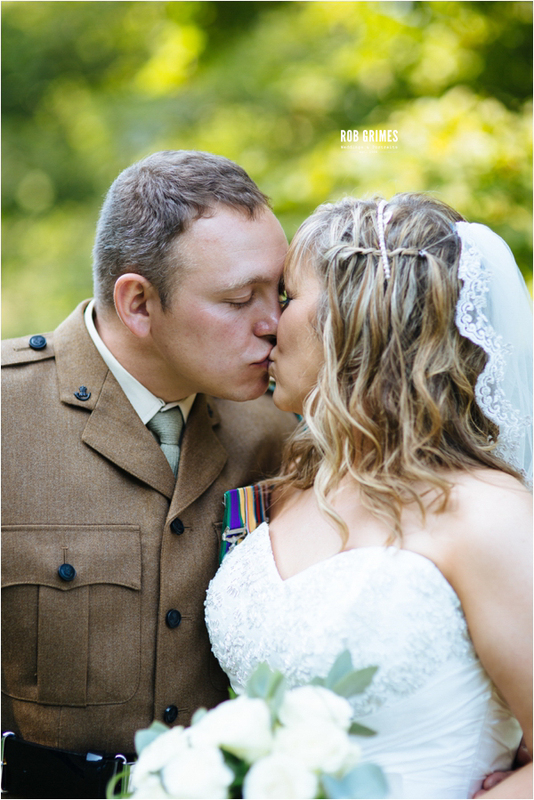 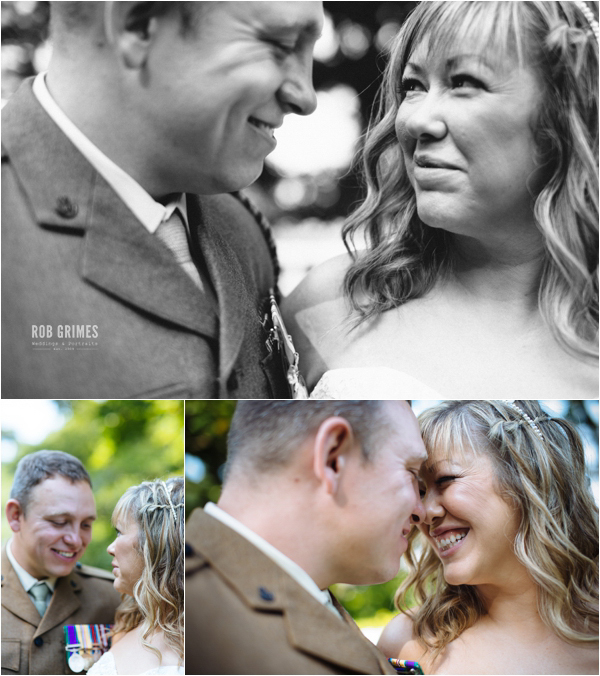 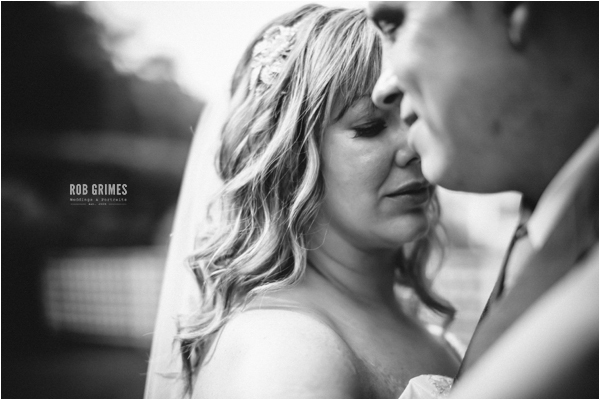 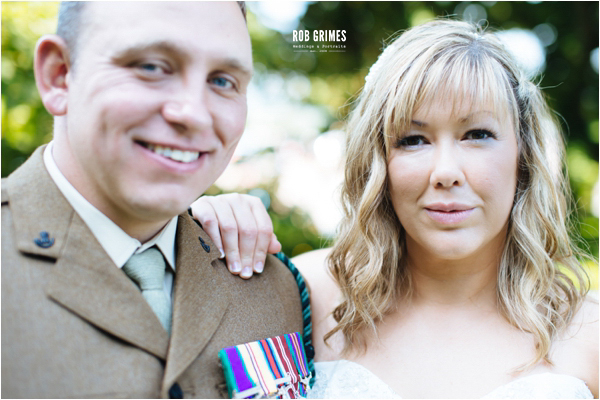 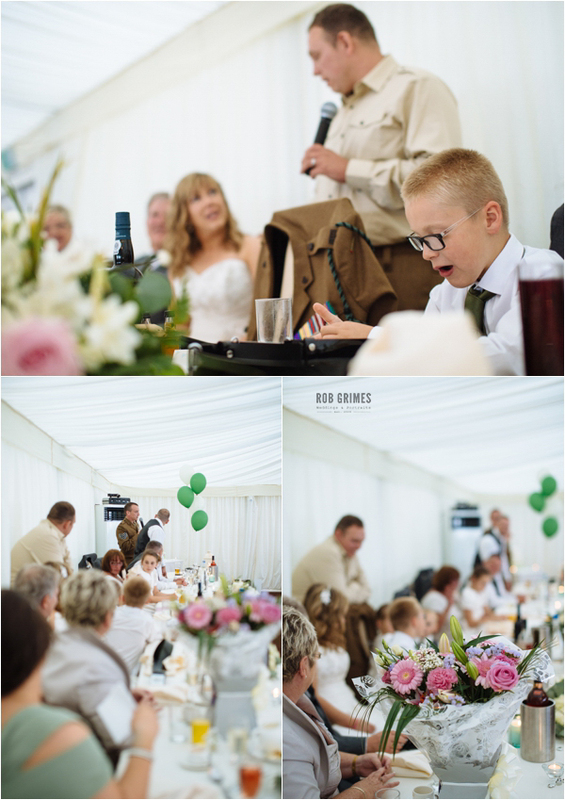 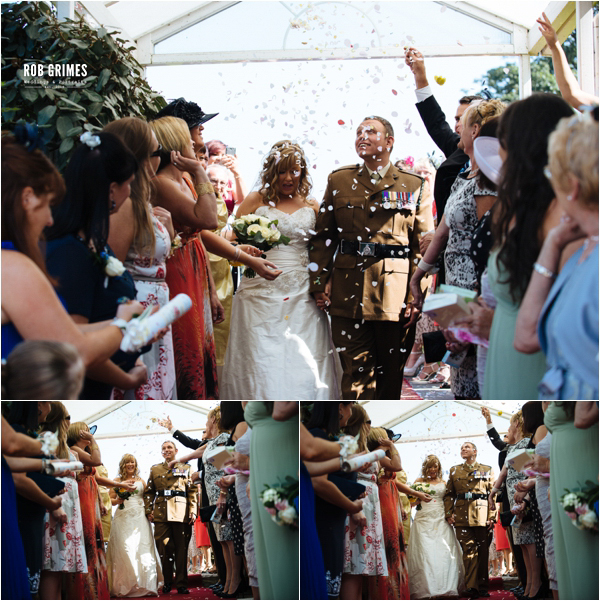 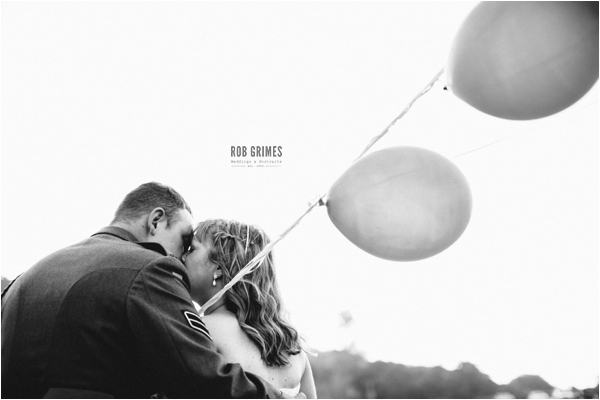 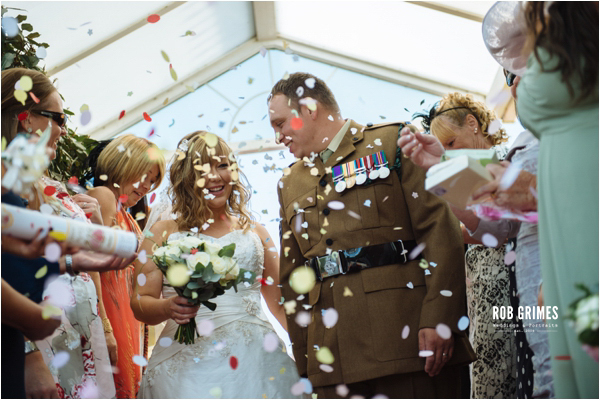 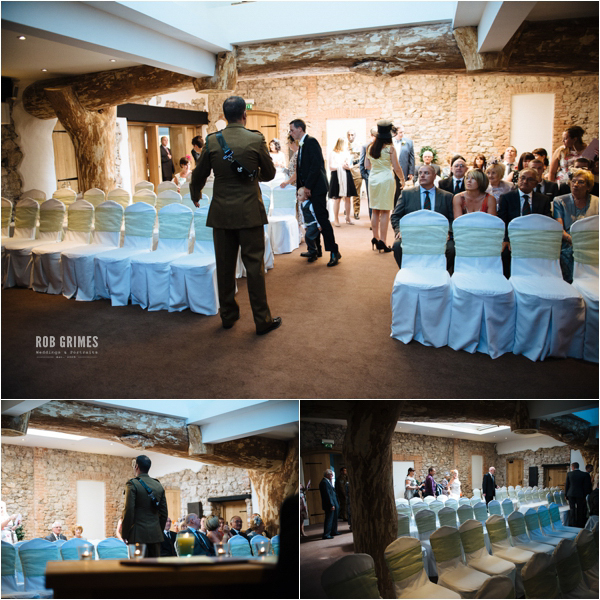 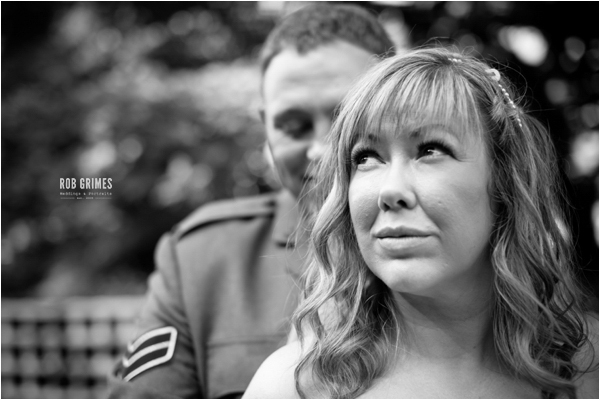 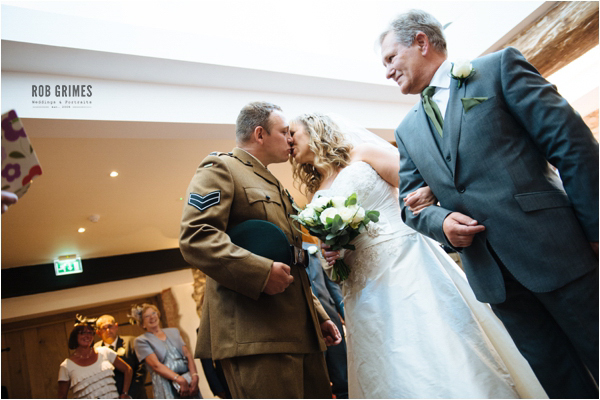 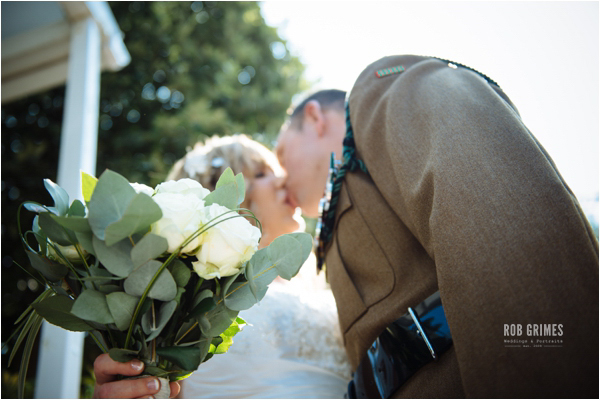 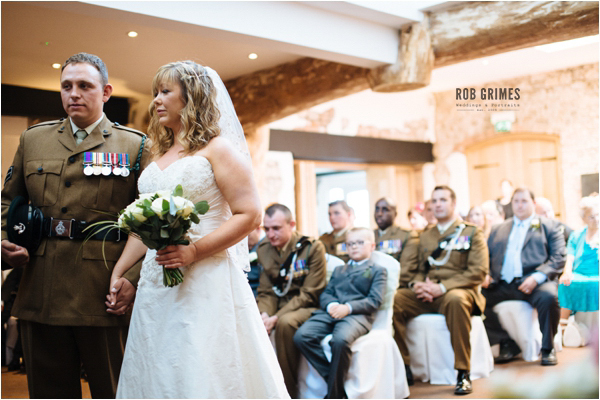 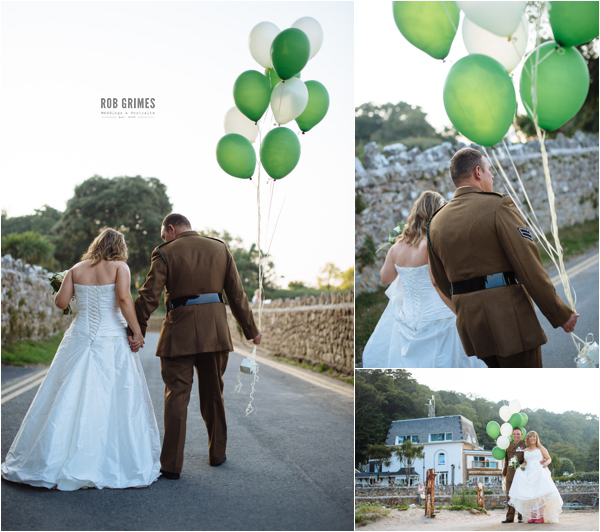 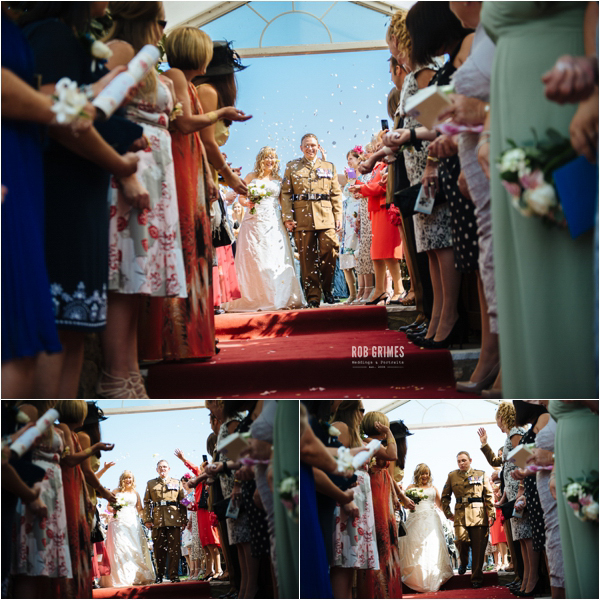 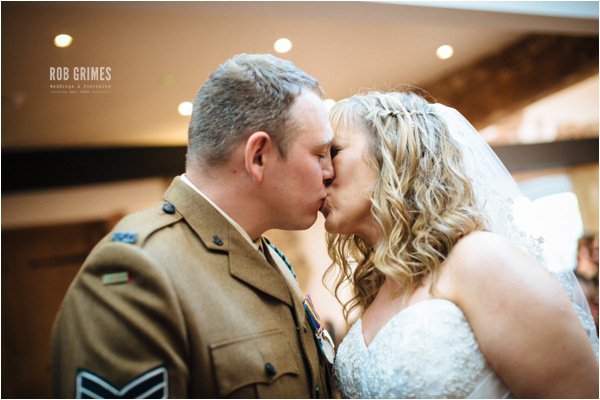 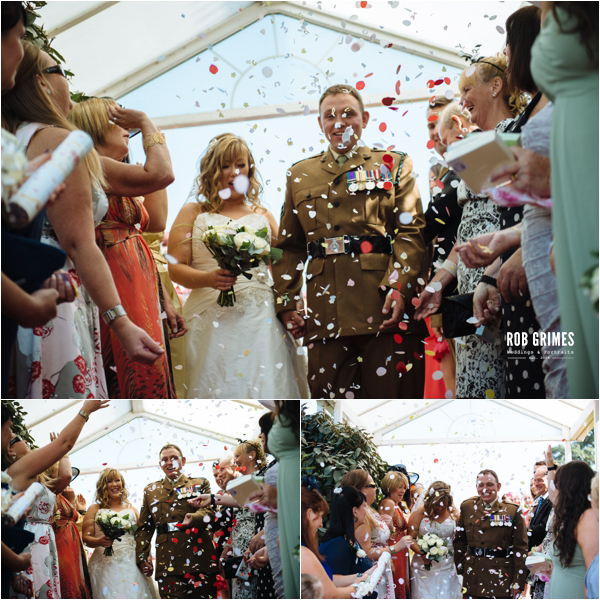 Thanks so much to Rob for letting me share this incredible Military Wedding Day. 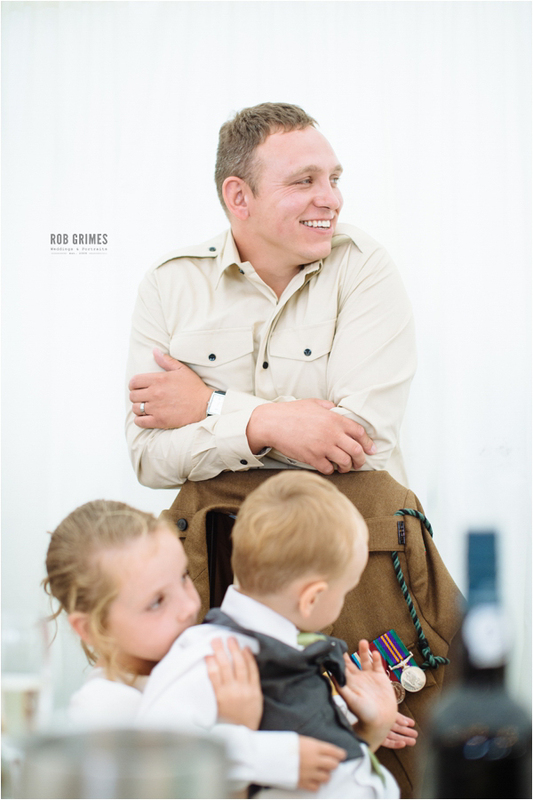 So family centred with pride in country with many military uniforms on show. 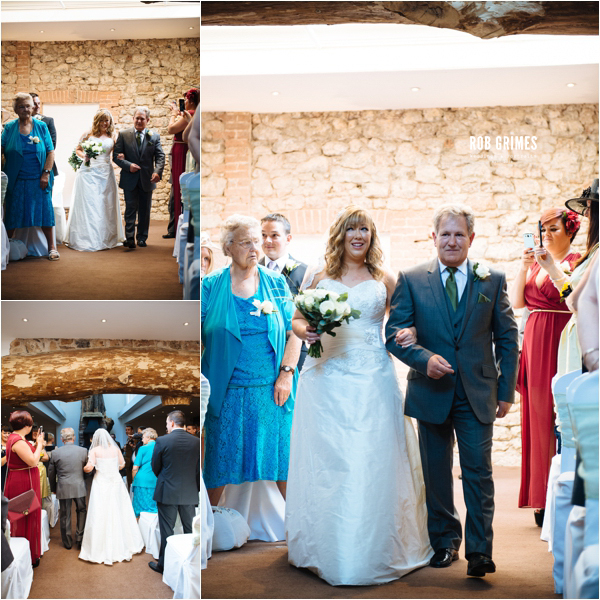 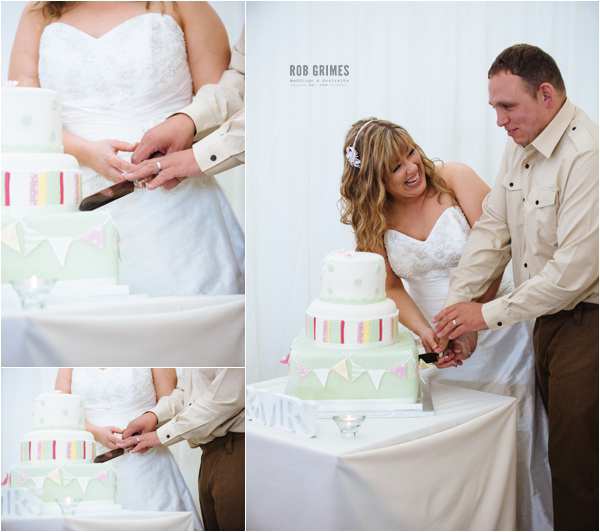 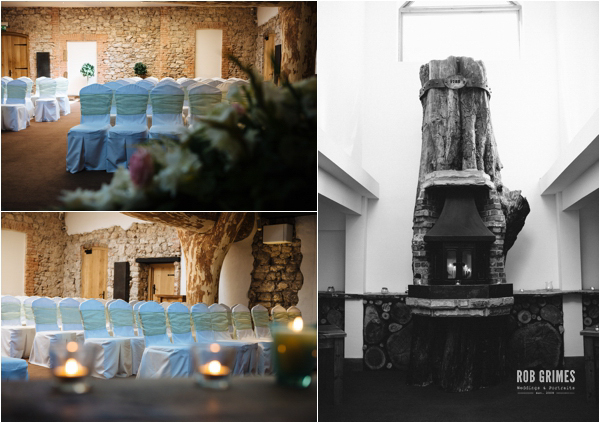 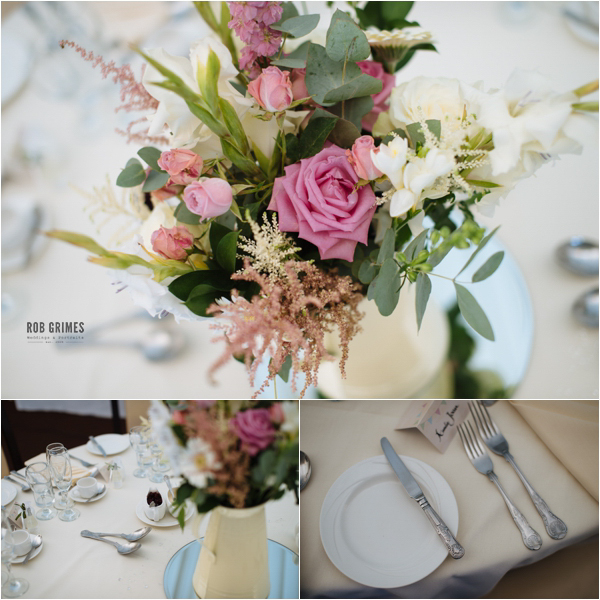 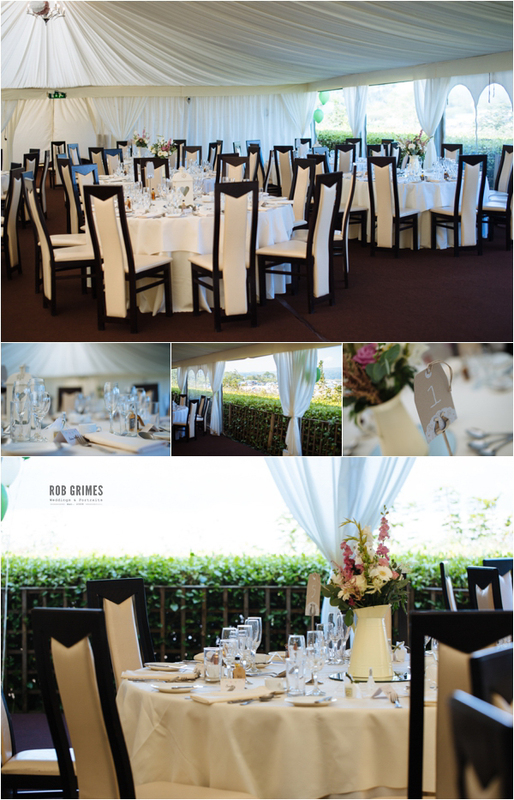 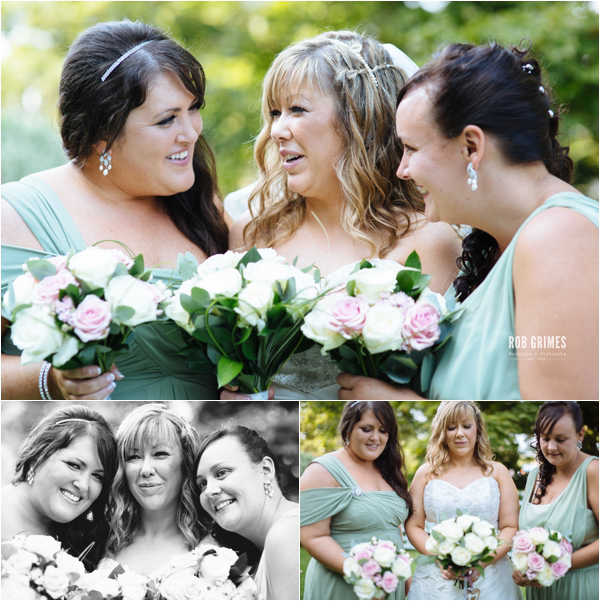 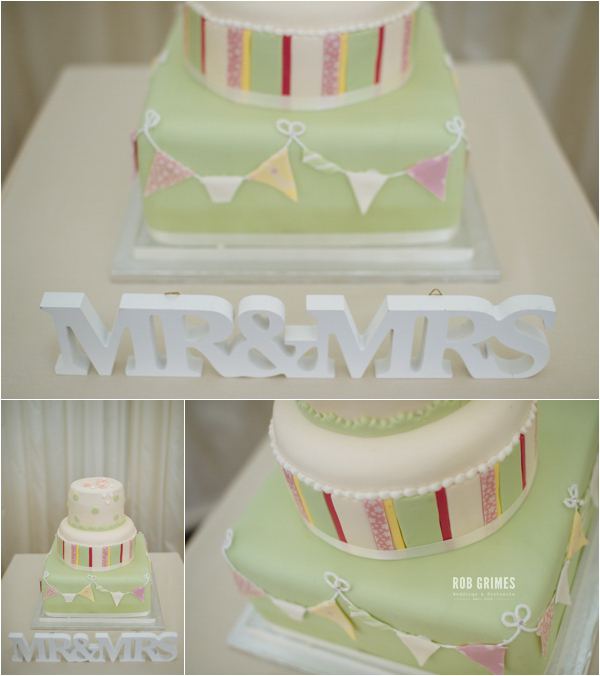 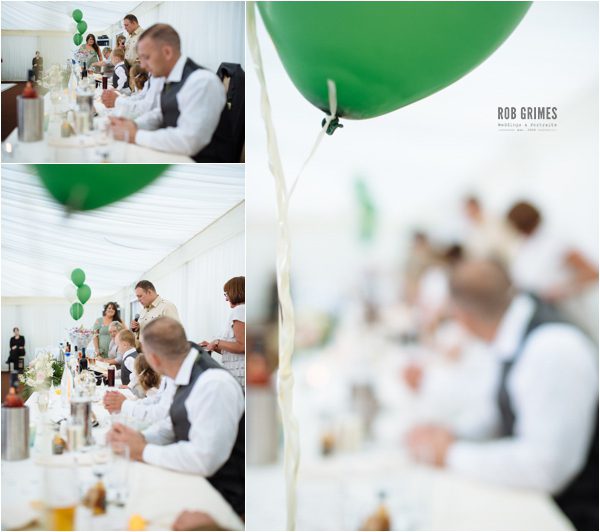 Such beautiful contrasting green and dusky pink tones throughout the day and in such a lovely location.